If you want a more eco-friendly yoga mat, our Short CleanPVC Kids Yoga Mat is now environmentally friendly. 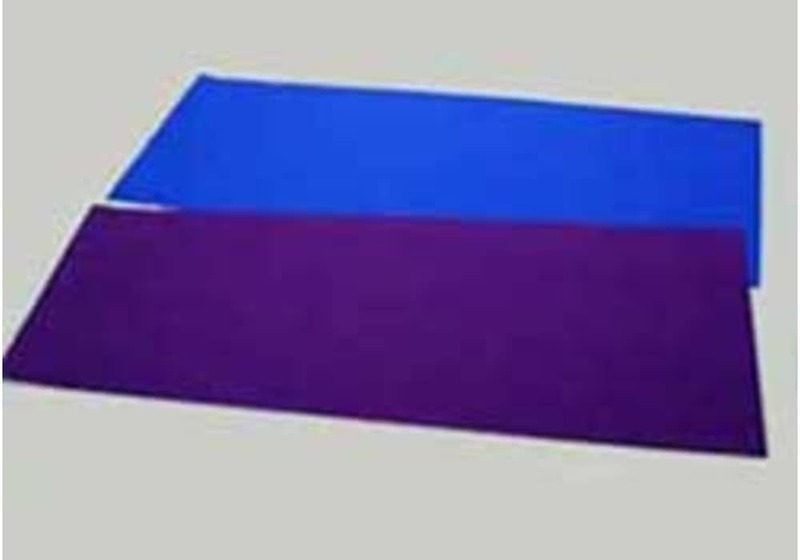 These kids yoga mats are made of Polymer Environmental Resin (PER), which is a unique material that is more sensitive to the environment and your health than yoga mats made of standard PVC foam. This eco friendly yoga mat for kids does NOT contain toxic phthalates, dioxins and furans, phenal, or heavy metals and has a ecologically safer method of production, which is better for the workers and the environment - and most importantly it performs great for all types of yoga. 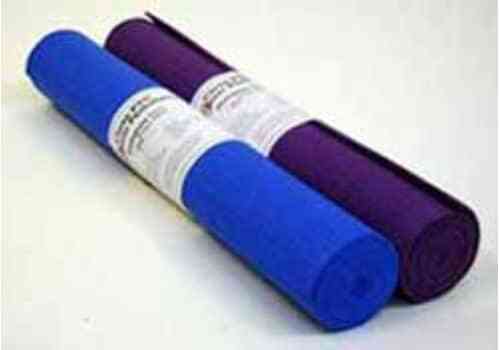 These eco yoga mats measure 60" in length and are light weight (about 2 lbs). 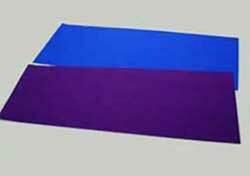 The light weight and smaller size allows a child to easily transport and position their own mat. These features make our Short CleanPVC Kids Yoga Mat a popular choice among yoga instructors and kids alike. A low priced, high performance, easy care, premium child yoga mat that is environmentally friendly. This environmental yoga mat will provide a stable, slip-resistant surface for a childs yoga practice.